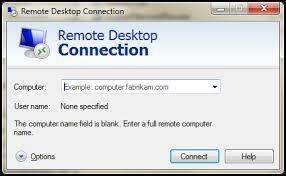 Today no Remote desktop users can login. Console sessions are working fine though, licensing is okay, no errors. Eventid: 4625 – An account failed to log on. The update KB3002657 in Windows 2003 ADC was the cause. Uninstall update KB3002657 from the domain controllers or modifiy the GPO in rds server. Otherwise you can try to install KB 3002657-v2. This entry was posted in Windows and tagged Windows, Windows 2012 by Giampaolo Tucci. Bookmark the permalink.